The decade of the 1950s is known for the dramatic rise of reactionary politics, especially the virulent anti-communism of the McCarthy era. 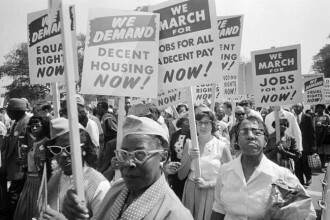 Amidst and against this period of great reaction emerged the civil rights struggle, initially spearheaded in the southern United States. Witnessing the Brown v. Board of Education decision, the lynching of Emmett Till and the resistance of Rosa Parks, the Black community was enlivened, enraged and galvanized into collective action. 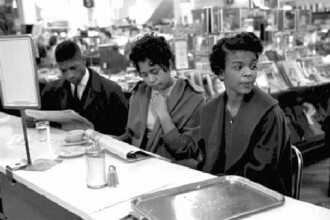 The boycott that followed Parks’ courageous stand began as a protest against police mistreatment, but soon transformed into an all-out denunciation of segregation. Alongside the civil rights movement, the 1950s also witnessed the rise of the Nation of Islam, which advocated a separatist agenda. The NOI kept its distance from the non-violent, direct action of integrationist groups. Malcolm X came to embody this second current of the liberation movement, which emphasized the common heritage, identity and destiny of Black people. The Nation of Islam encouraged the Black community to take control of its own institutions, to support Black businesses and to disengage from the political happenings of the nation at large. Over time, Malcolm X’s frustration with this policy of disengagement led to his official break with the Nation of Islam in 1964. Critical of the non-violent principles of mainstream civil rights groups, Malcolm organized the secular Organization of Afro-American Unity to take the political demands of the growing Black movement into an international arena. 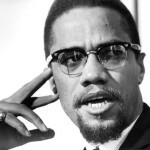 For those forces increasingly frustrated with mainstream civil rights leadership and the overall project of integration into a white-dominated society, Malcolm offered an uncompromising, internationalist vision and a no-nonsense rhetoric that linked the struggle of Black people with anti-colonial struggles abroad. As such, Malcolm, along with militant leaders like Robert F. Williams, served as a bridge to a new stage in the civil rights movement, in which the demands for equal democratic rights expanded into a struggle for national liberation. As the civil rights struggle widened into a national liberation struggle, many activists began looking for political strategies that went beyond the integrationism of mainstream civil rights groups. Influenced by the national liberation struggles sweeping the oppressed countries in Africa, Asia and Latin America, more and more Black militants began to study socialist ideas. The two tendencies of the civil rights movement, therefore, cannot be fully understood in the tactical framework of violence versus non-violence, what is often referred to as the “Malcolm-versus-Martin” debate. The more radical wing of the Black liberation movement set its sights beyond the democratic goals of freedom and equality that the mainstream civil rights groups aimed for. It aimed for social equality, based first and foremost on the Black community’s control of its own organizations and institutions. Dozens of national groups and hundreds of local organizations took part in what became a full-scale national liberation movement within the United States. The Black Panther Party was perhaps the most developed and highest expression of this movement, but there were a variety of groups with contrasting political programs that comprised the radical wing of the Black liberation struggle. In 1963, young activists led by Max Stanford (later Muhammad Ahmad) — a close associate of Malcolm X and Queen Mother Audley Moore — created the Revolutionary Action Movement. A semi-clandestine organization, RAM articulated a revolutionary program for African Americans, fusing Black nationalism with Marxism-Leninism. Its goal was to develop revolutionary cadre in the northern cities and connect with more militant students in the south involved with the Student Non-violent Coordinating Committee and the Congress of Racial Equality. RAM supported the movement by SNCC and others for armed self-defense for southern Blacks terrorized by the Ku Klux Klan, the extra-legal army enforcing the racist Jim Crow segregation system. 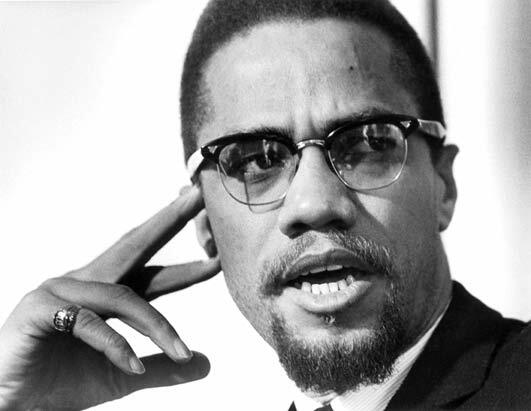 RAM also provided security for Malcolm X after his break from the Nation of Islam and members of RAM actively participated in the Organization of Afro-American Unity. RAM had an extremely active branch in Detroit, which had become a center of revolutionary activism. During the 1967 Detroit Rebellion, RAM formed the Black Guards, a youth group that hoped to channel the spontaneous rebellion into coordinated revolutionary action. Despite their limited success in this regard, RAM was one of the first groups that not only recognized the legitimacy of urban rebellions, but also aimed to formulate a concrete plan of action around those rebellions. Consequently, RAM became one of the first casualties of the FBI’s Counter-Intelligence Program (COINTELPRO). Max Stanford and other RAM leaders were charged with plotting to assassinate mainstream political leaders Roy Wilkins and Whitney Young. At this point, Stanford dissolved the formal structure of the organization. 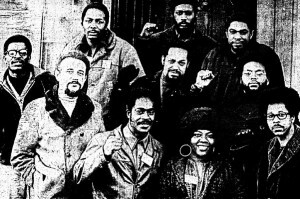 As individuals, many RAM members gained influence in groups like the League of Revolutionary Black Workers. 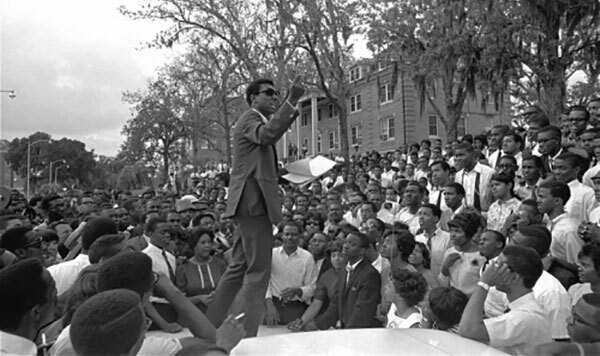 Stokely Carmichael, national head of the SNCC speaks about the meaning of “Black Power” on the campus of Florida A&M University, April 16, 1967, in Tallahassee, Florida. SNCC was influential in creating the Mississippi Freedom Democratic Party, perhaps the most famous working-class organizing effort to have ever taken place in the south. Mirrored in other places throughout the South, the MFDP was a state-wide political party that challenged Dixiecrat control of the Democratic Party and the white supremacy embedded in the electoral system as a whole. Concerned about preserving the “Solid South,” liberals in the Democratic Party permitted an all-white slate from Mississippi and denied the MFDP its place at the 1964 Democratic National Convention. SNCC turned dramatically away from the pacifist mainstream civil rights movement, cutting ties with many liberal organizations. Influenced by Malcolm X and the Watts rebellion of 1965, SNCC leaders like Stokely Carmichael (later Kwame Toure), H. Rap Brown, Jim Forman and others began to articulate views based on Marxism and revolutionary Black nationalism. 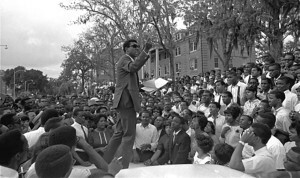 SNCC became a breeding ground for young revolutionaries. One of the first civil rights and student organizations to denounce the Vietnam War, SNCC elaborated an anti-imperialist analysis that distinguished itself from the issue-oriented and often near-sighted outlook of other organizations of that era. Despite the problems of sexism that plagued all movements of the period, Black and white, some of the most dynamic women of color leaders, including Kathleen Cleaver of the Black Panthers, came to prominence as SNCC leaders. SNCC’s Black Women’s Caucus produced a number of leading feminists, many of whom went on to form the Third World Women’s Alliance in the 1970s. In 1966, SNCC activist Willie Ricks proclaimed the slogan of Black liberation movements to come: “Black Power.” SNCC leaders like Stokely Carmichael and H. Rap Brown became widely known premier revolutionary leaders, with Carmichael’s book, “Black Power,” emerging as one of the first manifestos of the burgeoning revolutionary movement. 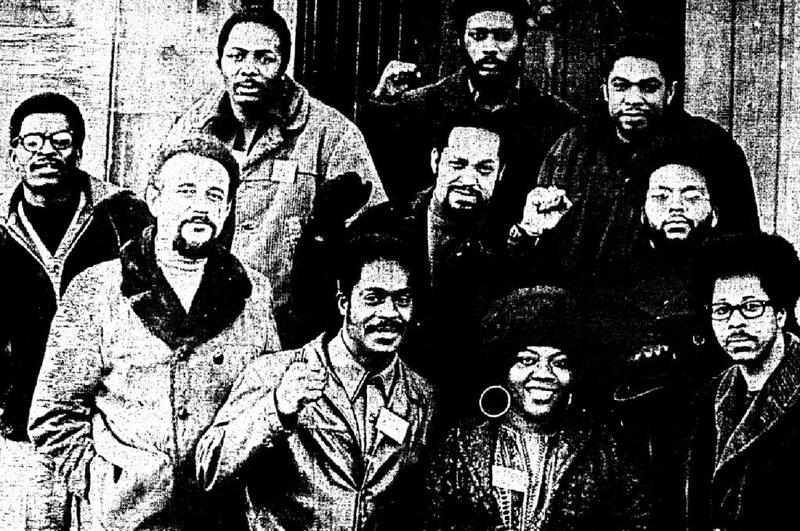 Built out of a series of a wildcat strikes in Detroit’s auto factories, the League of Revolutionary Black Workers challenged racism at the job and in the union movement. By 1968, growing numbers of young Black workers and students, including Vietnam war veterans, came to the conclusion that only revolution and self-determination could do away with the systemic oppression and destitution of the Black community. Two strong, disciplined organizations emerged, the League of Revolutionary Black Workers and the Black Panther Party, embodying this spirit. The League of Revolutionary Black Workers had its roots in the struggle of Detroit’s Black autoworkers, who in 1968 launched a series of wildcat strikes to protest the unfair treatment and racism of the Chrysler Corporation and the United Auto Workers union. These actions led to the formation of an organization known as DRUM (originally, Dodge Revolutionary Union Movement, later the Detroit Revolutionary Union Movement). 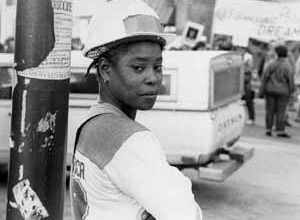 The efforts of DRUM radicalized workers and led to the formation of an explicitly Marxist-Leninist organization, with the goal of galvanizing the Black working class with a revolutionary consciousness and ultimately leading a socialist revolution. 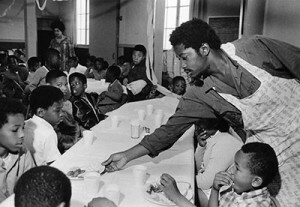 The Black Panther Party helped to uplift the Black community politically and economically. Perhaps the best-known Black liberation group in the United States is the Black Panther Party for Self Defense. 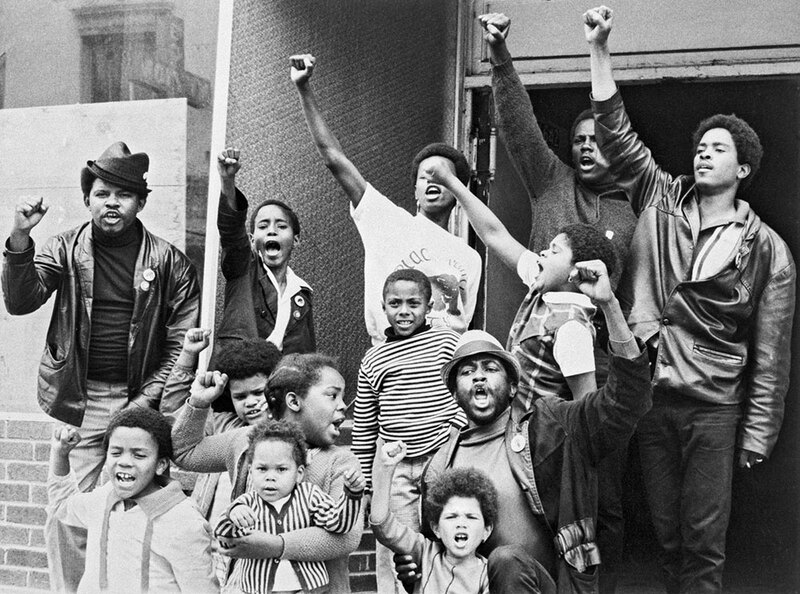 Organized in 1966 by Huey Newton and Bobby Seale, the Black Panthers began as an organization dedicated to the protection of Oakland’s Black community from racist police violence. In 1967, however, when Black Panther Party members staged a dramatic demonstration by walking into the California State House with shotguns — it was legal in California to carry such weapons — to bring attention to their Ten-Point Program, they were catapulted into the national spotlight. In the next two years, the Black Panthers developed into a major national organization with thousands of members. By 1970, they had 35 chapters. The Black Panthers were best known for their “Survival Programs,” which provided much needed aid to the Black community. At its peak, their breakfast program fed 200,000 schoolchildren a day. They initiated and operated free clinics, food drives, sickle cell disease awareness programs and, in Oklahoma City, a free ambulance service. The Black Panther Party should not be confused with a service organization, however. They considered the Survival Programs a step towards self-determination and a way to raise the political consciousness of Black people. They spoke about the necessity for a socialist revolution inside the United States. The Party’s political education stressed the principals of Marxism and the Party elaborated anti-imperialist politics, which included cultivating relationships with revolutionaries from Africa to North Korea. The destruction of the Black Panther Party is in many ways a case study for state repression. Threatened by the revolutionary potential of politicized Black workers, the U.S. government carried out a series of subversive activities, including the outright assassination of Panther leaders like Fred Hampton and many others. Although the organization was destroyed, it has left a powerful legacy that still influences activists today. The Revolutionary Action Movement, the Student Nonviolent Coordinating Committee, the League of Revolutionary Black Workers and the Black Panther Party are only four of scores of organizations, unions and political parties, which in the late 1960s and 1970s composed an entire movement oriented towards Black national liberation. It is important to reaffirm their place in the history of the civil rights revolution and the continuing struggle for Black liberation in the United States. The aftermath of Hurricane Katrina revealed for the whole world the systematic racism that the Black nation in the United States faces. The objective basis for the Black liberation movement remains as pressing as ever. The fervor and political vision of the revolutionary organizations that grew up in the Black communities, north and south, continue to inspire thousands of Black activists looking for a way forward in the struggle against racism and economic oppression. They have also become an inspiration to revolutionaries of all nationalities in the United States and around the world. Malcolm X repeatedly pointed to John Brown as an example of a potential white ally in the fight for Black liberation. Brown, demonized to this day as a madman, was executed in 1859 for organizing a slave rebellion to seize weapons from an arsenal in Harper’s Ferry, West Virginia. He hoped the raid would be the opening of an all-out uprising against slavery.